health care in all languages globally. Do you want to improve the quality of patient care and also optimize health outcomes across the globe? We can help you do that with our professional medical translation services. We understand that accurate and timely medical document translation is an integral part of any healthcare service provider. We have translated thousands of medical documents and are capable of handling workload of all parameters and sizes. Our medical translation services have helped world’s top pharmaceutical companies, research organizations and medical device manufacturers too! We have translators with scientific and medical backgrounds so you don’t have to worry about the complexities that usually surround translations because we have it covered. 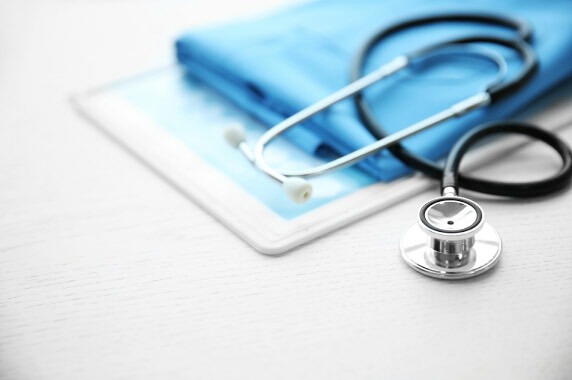 Our team of subject-matter experts has experience of managing most complex medical translations in over 100 languages. Is this what you were looking for? Clinical study agreements and contacts, clinical protocols, informed consent forms, physical manuals, case report forms, user manuals for medical devices, user guides for medical software, patient reports, patent applications, localization of medical software, test procedures, company newsletters, website content, instructions for use of medical devices, patient information leaflets, medical records, marketing materials, brochures, member handbooks and more. We are a legit medical translation company and we can proudly say that our quality management system has been audited and found in compliance with ISO 9001:2008 and ISO 17100:2015 standards. Our medical translators are also certified by internally accredited translation organizations. Our vast experience in medical document translation has taught us that some medical documents need frequent updates several times in a year. This is true for medical device manuals or IFYs and cliental trial documents like clinical protocols or informed consents. We ensure fast turnaround and economical translation of updates by maintaining translation memories for all translate documents. We highly respect and understand the sensitivity of medical data. We will happily sign a confidentiality agreement before sharing any material and sending you submission of work.